Dental implants are the most permanent and comprehensive solution to tooth loss. At Aesthetic Dentistry of Scottsdale, our implant patients can trust they’re receiving the best quality care. Our dentist, Dr. Michael Kelly, is a trained and experienced provider of dental implants. If you or a loved one are considering this life-improving procedure, look no further than our Scottsdale office. Dr. Kelly has been helping people from all over the Valley smile for over twenty years. The post of a dental implant acts as a tooth root would, by keeping the alveolar jaw bone full and stimulated. Without tooth roots, this area shrinks in a process known as bone resorption. This process happens naturally over time but is accelerated without the stimulation of roots or implant posts. Dr. Kelly offers this service because it prolongs the full, natural function of the smile. Patients with missing teeth and accelerated bone resorption often have difficulties eating and speaking. As their bone structure declines, their dentures become ill-fitting and require repeated resizing. 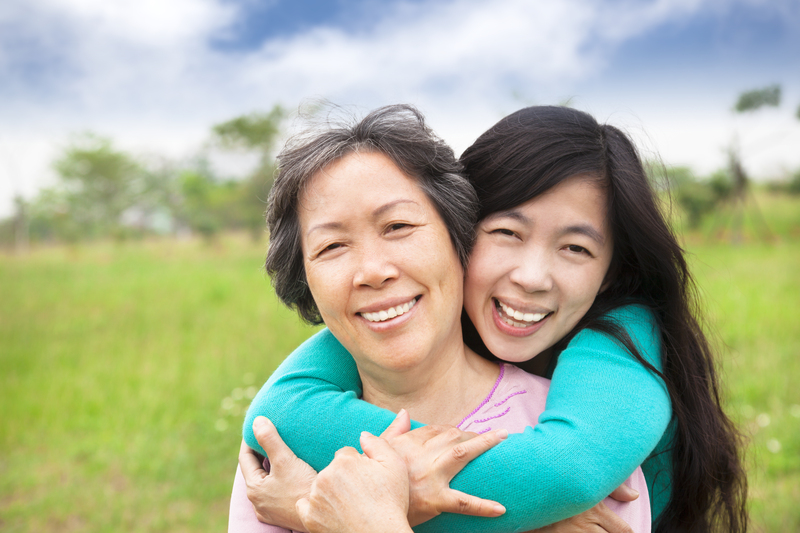 Dental implant patients can expect a lifetime of success with their implants. These restorations need little maintenance outside of regular tooth care and maintain the original bone structure of the face. Dental implants ensure a higher quality of life for patients experiencing tooth loss. Choose dental implants and avoid the pitfalls of long-term denture use. Our Scottsdale dental office uses breakthrough diagnostic and surgical technologies to ensure the highest-quality results for patients. When conducting pre-op examinations, we use digital imaging software to accurately plan our placement procedure. Traditional impressions trigger the gag reflex and trigger phobic patients- but our digital impressions provide comfort and a higher level of accuracy. Dr. Kelly uses his cutting-edge Solea dental laser to perform the dental implant procedure. This device can be used on both soft and hard tissues, thus minimizing surgical tools. The laser is inherently antibacterial and requires little anesthetization to perform the procedure comfortably. Michael Kelly, DMD, is has a Mastership from the International College of Oral Implantologists. He’s received specific training and education in dental implant surgery. As well, Dr. Kelly is a certified Solea dentist. He works closely with the Solea company to instruct others on the use of this breakthrough dental laser. Aesthetic Dentistry of Scottsdale provides excellence in dental implant restorations. Dr. Kelly, our certified implantologist, is skilled in both his methods and appliances. Patients can trust us to deliver beautiful, long-lasting results. 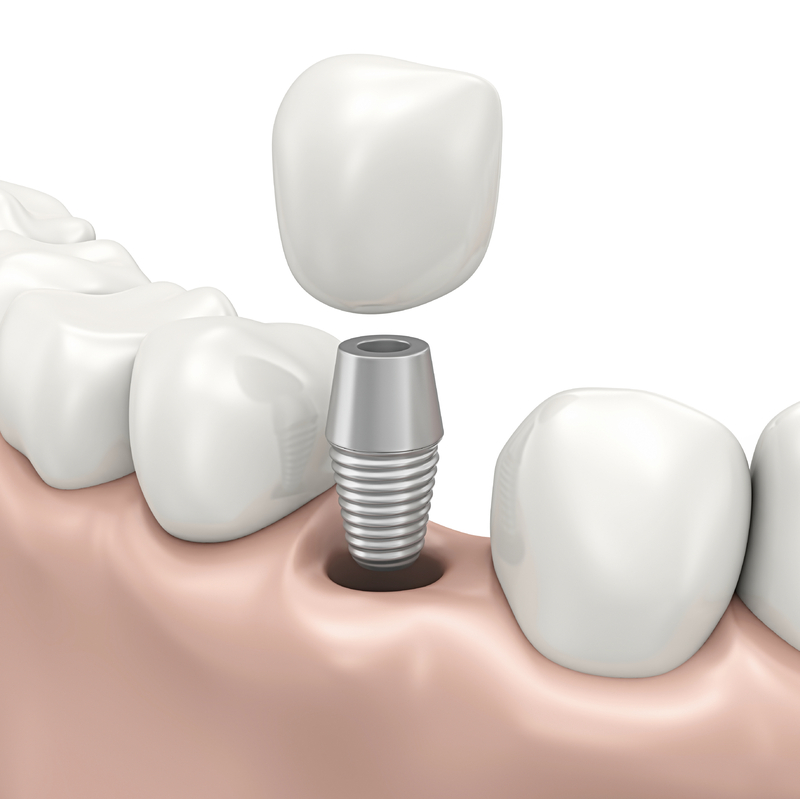 Consider us first when looking for a dental implant provider. We pride ourselves on our quality of care. Call us today to schedule an appointment!